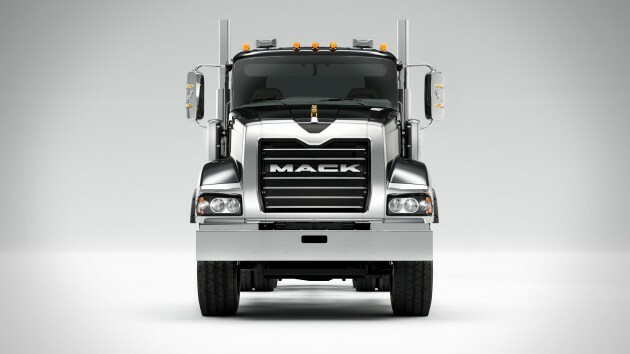 Mack Trucks came up north for an announcement that’ll be particularly welcomed by the Canadian trucking industry. Its Titan by Mack, serious, badass, heavy-hauler will now come standard with the mDrive HD (heavy-duty) automated manual transmission. Till now, the truck could only be had with a manual. However, the mDrive HD has been engineered for severe-service applications and heavy weights and is now capable of handling some serious Canadian payload. This isn’t the same mDrive you’ll find in the Mack Pinnacle highway tractor. It has been reinforced with hardened gears and a stronger split synchronizer. It can deal with 2,060 lb.-ft. of torque and GVWRs in excess of 140,000 lbs. It has also been given some programming features that make it well suited for the conditions it’ll encounter in heavy-haul applications. Notably, Grade Gripper (holds a hill without rolling back), Rock-Free (allows the operator to rock the truck out of mud or ice by pumping the accelerator) and Power Launch (provides additional rpm and torque for an extra boost at launch). These are all very practical features for this application. 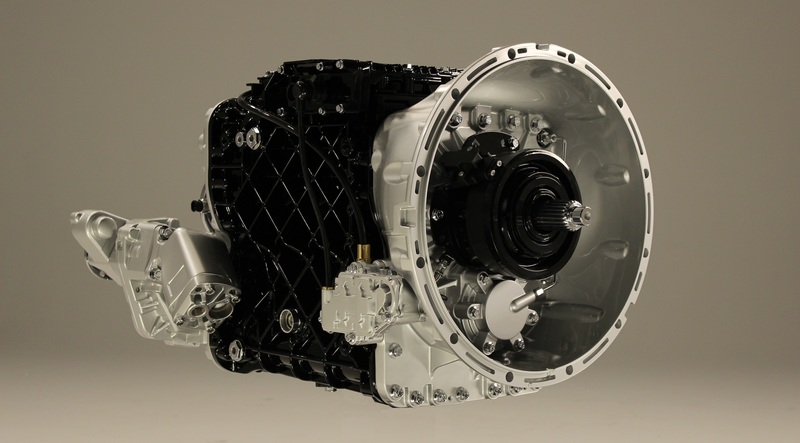 Not only is the mDrive HD available in the Titan, it’s standard. You can opt out and still choose a manual but I think you’ll be surprised by what this transmission can do. I’m hoping to have a driving opportunity sometime soon, so stay tuned.